Yoon(Dong Yoon) Park is a Designer, Creative Technologist and Author from Seoul, Korea. He became interested in computer graphics with painting software Dr.Halo and Deluxe Paint, during the era of XT computers. 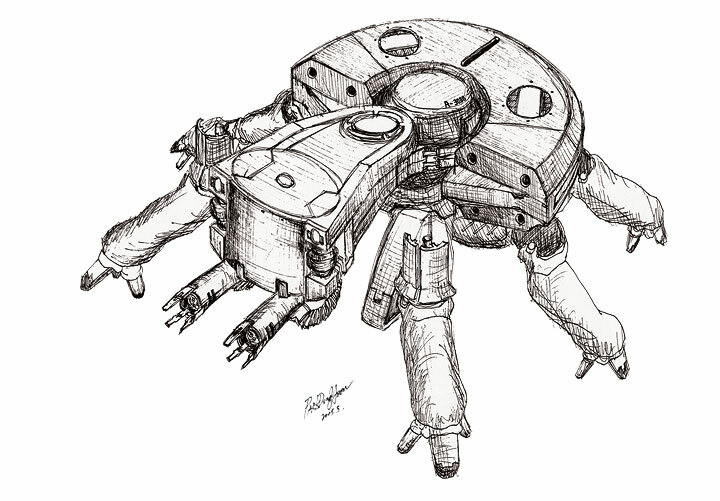 His curiosity about computer graphics inspired him to study electrical engineering at Korea University. He started working in the web industry in 1999 with dot-com startups and internet boom. After completing military service at R.O.K Army and receiving the bachelor of engineering degree from Korea University, he had worked at Samsung Electronics as a software research engineer, in the Telecommunication R&D Center, focusing on the user interface for GSM/WCDMA and experimental mobile phones. Collaboration with the design team on various GUI projects and his previous experience in web design fueled his desire to become a designer. 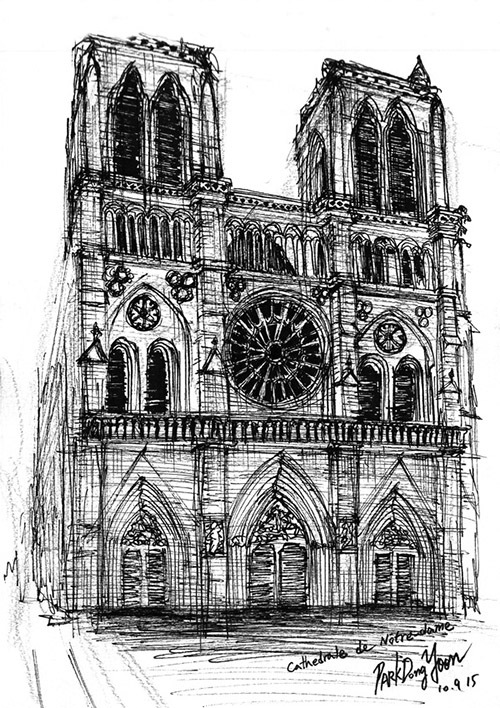 He went back to design school, studied graphic design at SADI(Samsung Art & Design Institute) and continued his study at Parsons The New School for Design, in the MFA Design & Technology program. 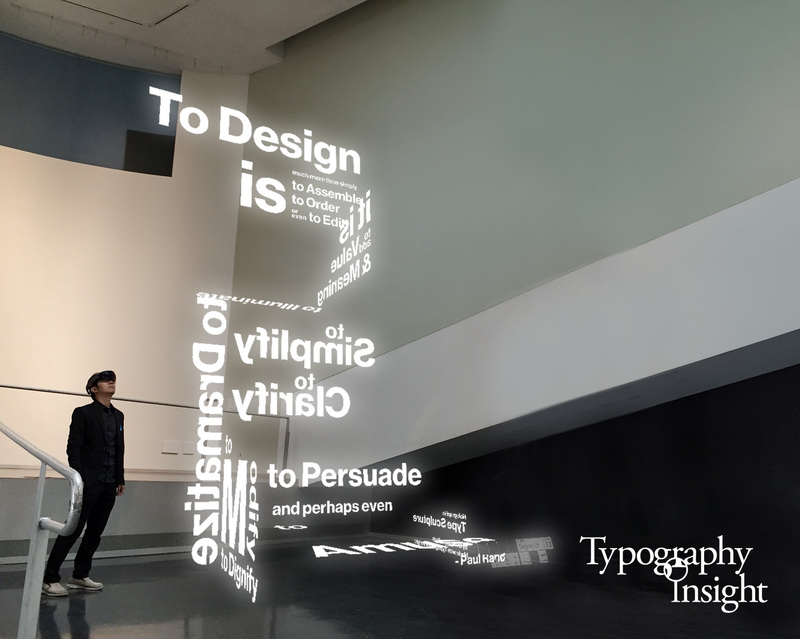 His MFA thesis project ‘Typography Insight’(http://typeinsight.org/) was featured by Fast Company, The Atlantic, Gizmodo and ranked 2nd in the education category of the US App Store. With his interest in mobile app design and development, he wrote the book ‘도전! 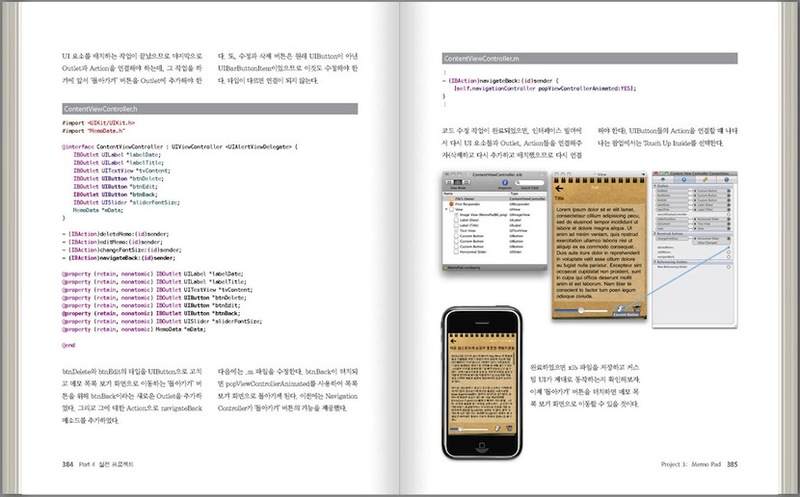 아이폰 프로프래밍(iCan iPhone Programming)’ which became a best-selling iPhone programming book in 2011-2012 in Korea. He joined Microsoft as a UX Designer in 2011. He worked on MSN/Bing apps – News, Sports, Finance, Weather, Travel, Health & Fitness, Food & Drink – for various platforms including Windows 8, Windows Phone 8, iOS, Android, Web and Windows 10. As the lead designer of Sports and Finance app, he led the design vision for Microsoft’s modern ‘Metro’ design language. Since 2015, he has been working on the ‘Developer Experience’ design, leveraging his mixed background in user experience design and software development. Currently, in the Cognition design team for HoloLens and Windows Mixed Reality, he is leading the design effort for the ecosystem experience, including the open-source project Mixed Reality Toolkit(MRTK), Mixed Reality Design Labs(MRDL), Mixed Reality Academy, and Mixed Reality Dev Center. He launched his first HoloLens app ‘Typography Insight for HoloLens in August 2016′. He continues his explorations on type in space with this HoloLens app ‘Type In Space(2018)’. I always loved drawing things, especially letters and logotypes. My textbooks were filled with cartoon characters and company logo sketches. When I was working as a software engineer, I loved working on the user interface with beautiful typefaces – even though it was before the smartphone era and the screen resolution was 176×220. I enjoyed customizing my code editor with Helvetica and gorgeous modern fonts. Even though I loved working on software for the great products, I wanted to work on something visual that can be seen by people, interact directly with people, instead of the logic hidden in the shell. With my passion for design, I made a big decision to go back to school to study design. When I was quitting my job, I thought I won’t code again. However, I learned that technology could be a great tool to realize my design idea and vision. I saw how evolving technologies were starting to empower art & design in various areas such as media art and data visualization. The new era of mobile and apps opened new opportunities for designers and developers to share the idea with people around the world. It looked so fun, I really enjoyed learning new language Objective-C and development tool Xcode. Starting with a simple clock app HUE Clock, I have designed & developed various types of apps such as experimental twitter client Twit Knoll or GPS tracking app Daily Traces. With my strong interest in editorial design, I proposed, designed and developed brochure app for Parsons School of Design. 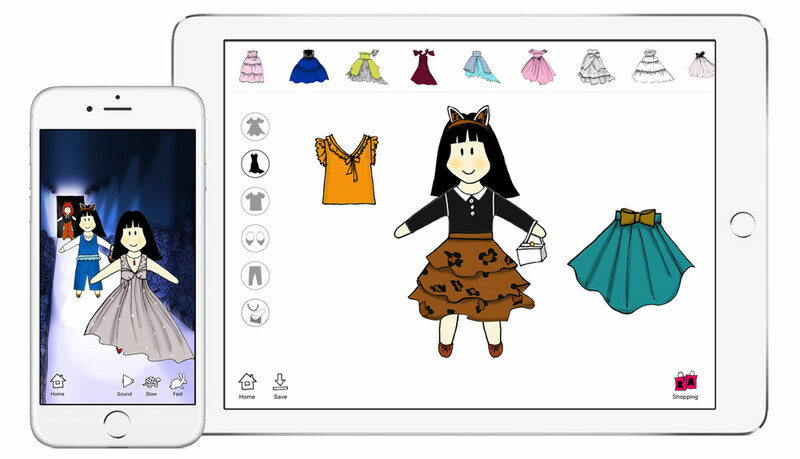 With the support of the dean of Parsons, it became the official app of Parsons. 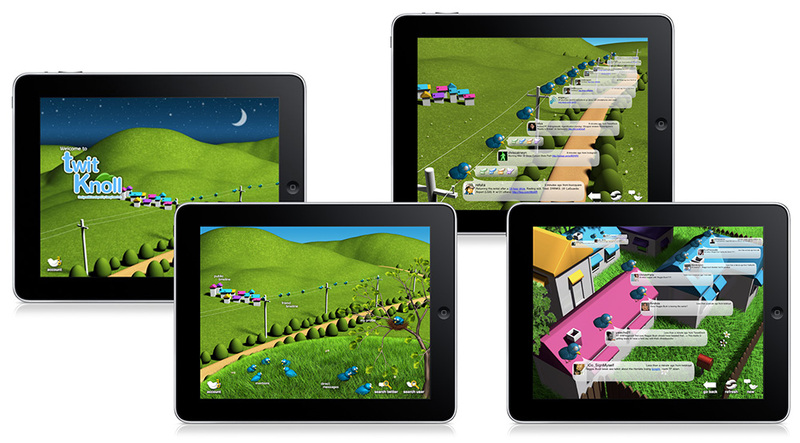 Twit Knoll (2010) – Experimental Twitter client app for iPad, made with my strong interests in 3D and interface design. After launching several apps, I wanted to share my ‘Developer Experience’ with people. Most of the people focused on the UX for the iPhone’s success, however, I thought great DX(Developer eXperience) was also a crucial part of its success. It was unique, not like traditional software development. Design and development iteration was quick, GUI based user interface design was fun and easy. With my strong interest in editorial & information design, I decided to write a book on iOS app design and development. In this process, I also did the editorial design using InDesign by myself. With my strong passion for typography, mobile app and user experience, I have designed and developed Typography Insight as my MFA thesis project. Fortunately, I got a chance to present this project at AIGA/NY. It was featured by Fast Company, The Atlantic, and Gizmodo. It was ranked 2nd in the education category of US App Store in 2011 and featured several times on App Store in various countries. 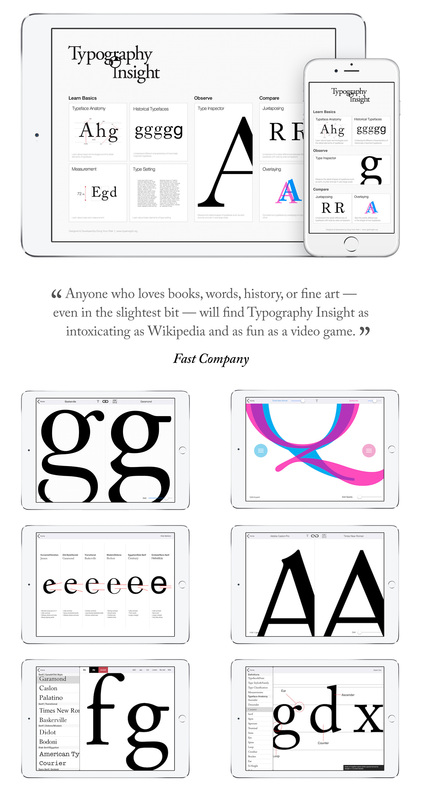 Typography Insight (2011) – Toolkit for learning & teaching typography. Luckily enough, I was able to continue working on apps at Microsoft. 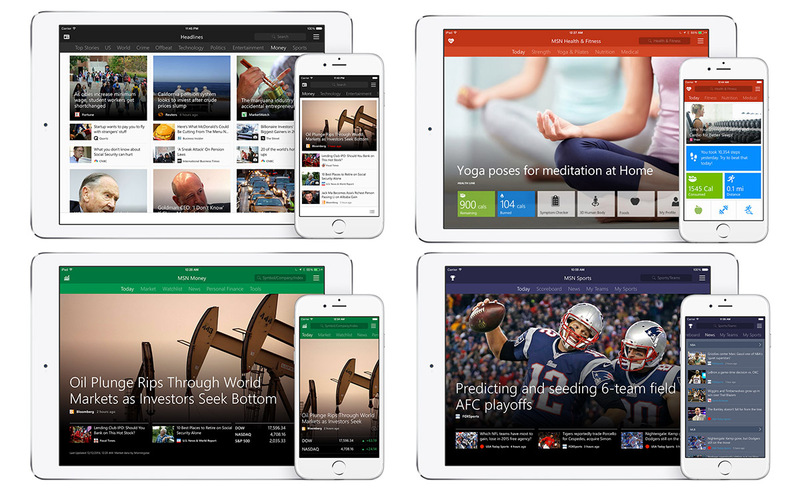 I started working at Microsoft as the main designer for Sports and Finance app (Bing AppEx App Experience Team). Both apps had a rich amount of data – stats, numbers, and images – to play with, it was almost like designing magazines. Fortunately, it was also the moment when Microsoft’s new metro design language started to bloom. I really enjoyed designing apps with fundamental graphic design elements – typography and grid. Also as a designer who has a developer background, I was able to convince the dev team to allow us checking out/in the code for the frontend. After finishing design, I worked on design integration to achieve the pixel perfect design and fit & finish. I really enjoyed sitting together with developers and having discussions about the technologies that can achieve great UX. I kept my interest in evolving platforms and continuously updated my apps. For Typography Insight, I have added support for the retina display and added new features such as Kerning practicing. As a big fan of casual games, I have created the game Survi Birds based on the inspirations from the daily life. 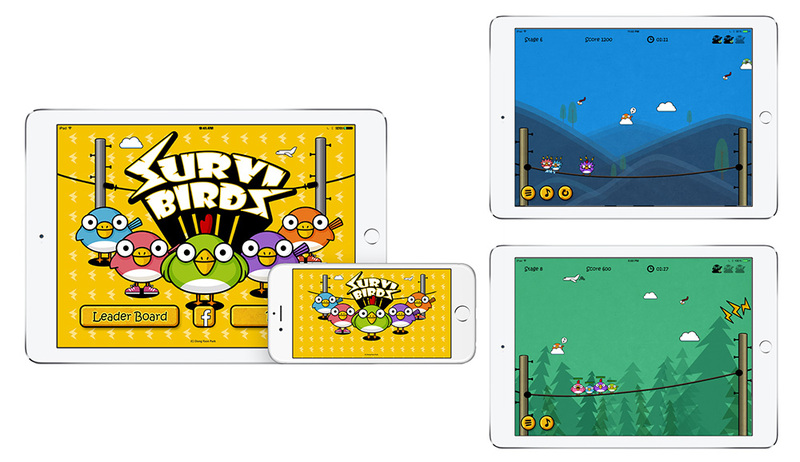 Survi Brids (2013) – Casual game inspired by the birds sitting on the power line. I have been drawing my wife in cartoon style for a while to make her smile. Looking at the accumulated drawings, I started thinking about making something that I can share the joy. Since my wife has fashion design & fine art background, we tried to think about a project that we can create the content together. We designed and developed Pori Fashion Show to foster kid’s dream of being a fashion designer by letting them experience the process of a fashion show with fun and easy playing. With accumulated experience in iOS app development with Objective-C language, it was natural for me to write this app in Objective-C.
As a designer who has a developer background, I always have been interested in connecting design and engineering. As a person who has experienced the importance of UX in software development, I wanted to find a way to contribute to developer experience at Microsoft. With the successful launch of Windows 10, as an iOS developer, I started feeling that I should jump into Windows app development. I started watching tutorials of C# and XAML, looking at sample codes. One day, I found the project Windows Bridge for iOS which allows iOS developers bring their apps to Windows using existing Objective-C code base. I learned that ‘Developer Experience Design’ team in our Windows and Devices Group has started looking into it. Suddenly I realized that I am the target user of the project – iOS developer who wants to bring apps to Windows. Since I have been experiencing entire app design & development process from ideation to launch, I thought this will be a big opportunity for me to leverage my experience both as a designer and developer. After deep thinking about my background and future, I thought the best way to contribute to this project is joining the Developer Experience Design team. From October 2015, at Developer Experience Design team, I led the design effort for Windows Bridge for iOS. 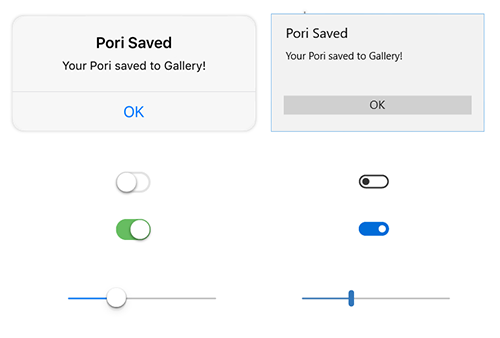 Since the bridge is not just simply compile and run iOS apps on Windows, my focus was how to translate the controls and patterns from iOS to Windows smoothly, to achieve best Windows user experience. 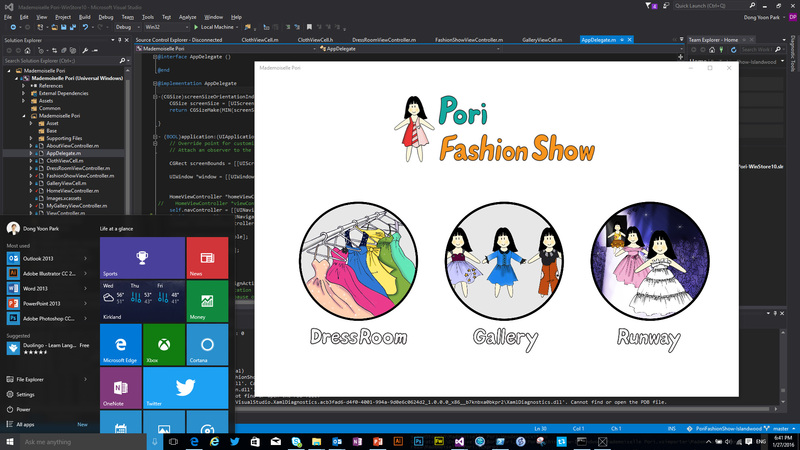 Personally, I was able to bring my apps to Windows using this solution – Pori Fashion Show and Typography Insight. Both apps were successfully translated into Universal Windows Platform apps, running on Windows 10 devices. 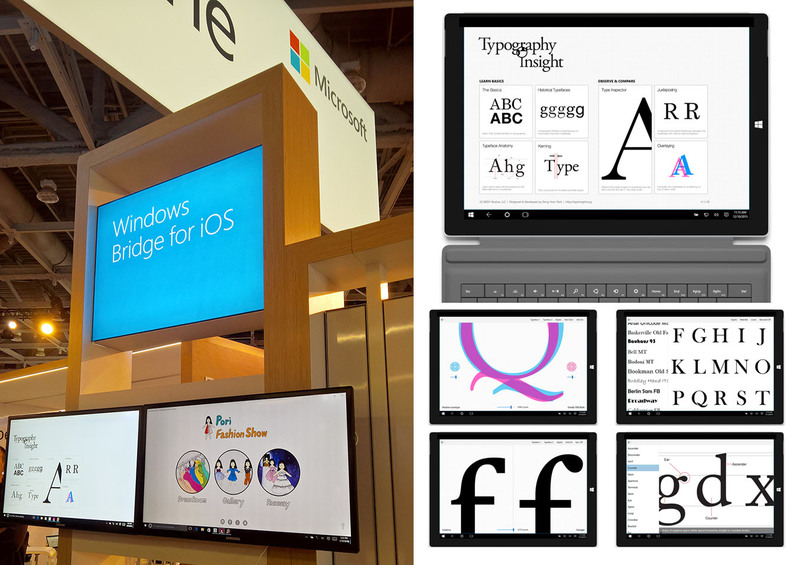 They were demonstrated at Microsoft’s Build 2016 Developer Conference as example apps of Windows Bridge for iOS. To share my journey with Windows Bridge for iOS, I have written blog post series on Building Apps for Windows.